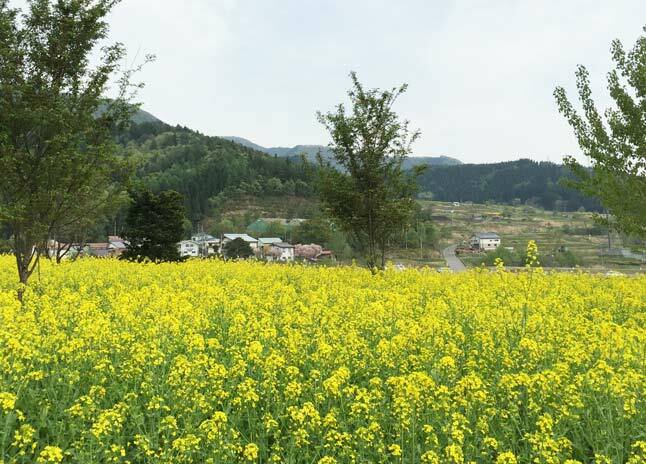 Enjoy the peace and tranquillity of the surrounding countryside and mountain scenery at Iiyama’s Nanohana (canola) Flower Festival. Musical performances of the traditional song “Oborozukiyo” will be on stage throughout the day. 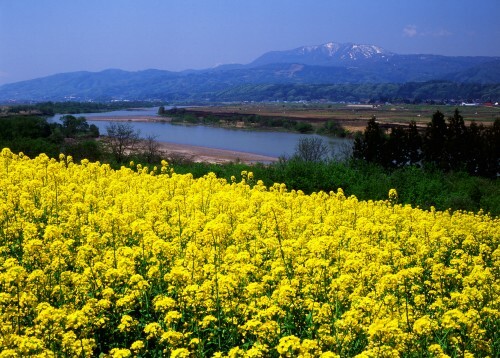 There is also festival food, Nordic Walking tours, a parade and 13 hectares of beautiful yellow flowers to gaze upon with the snow-capped Sekida mountain range in the background. 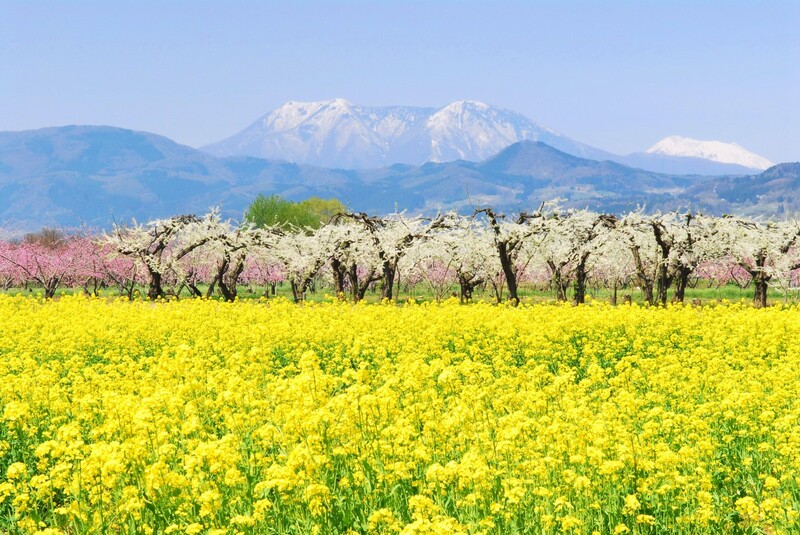 During the Nanohana Flower Festival, held here each May, 13 hectares of fields are covered in yellow nanohana (canola) blossoms. Shuttle buses run from Iiyama Station on every 1 hour from 10:00 - 15:00.